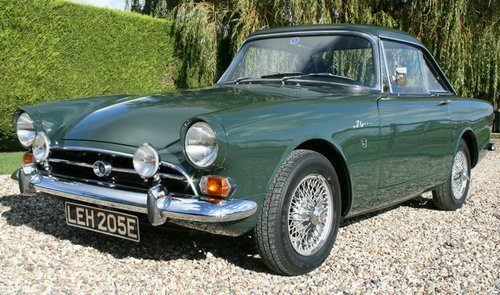 For Sale – 1967 Sunbeam Alpine Series V GT | Classic Cars HQ. Absolutely superb 1967 Series V GT with overdrive. Two owners only from new. We have seen a good number of Alpines and this is far and away the best we’ve had. It presents exceptionally well. 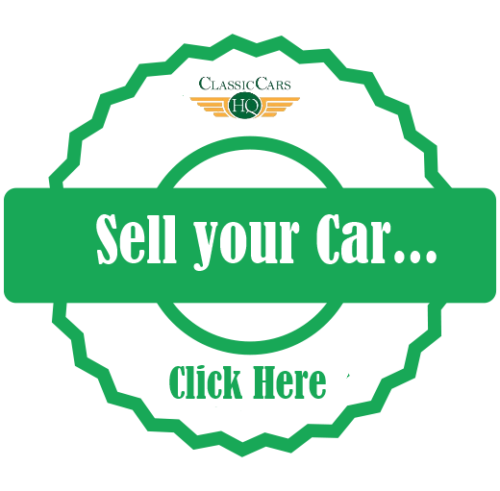 The previous long term owner totally restored the car over an eight year period with great attention to detail – and it shows. Nearly every panel has been replaced and the car resprayed in Rootes Forest Green which suits it well. The black trim has all been renewed, new carpets fitted and the wood rimmed wheel restored. All the shut lines are excellent and the doors and boot close easily. The hardtop has had all new seals fitted and fits properly. Under the bonnet it is immaculate. It has had a wire wheel kit fitted which greatly enhances the appearance of the car. An overdrive gearbox has been fitted which is a vast improvement for today’s driving conditions. The overdrive unit was rebuilt 1500 miles ago and functions perfectly. At the same time a new clutch was fitted. 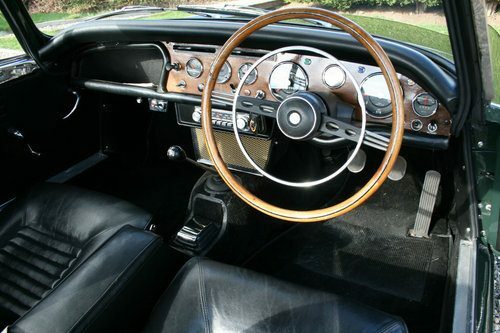 There are a number of sensible and subtle modifications such as the fitment of electronic ignition, a battery isolator, modern alternator, Lockheed brake servo, polybushed front suspension and a Mocal oil cooler making the Alpine easy to live with. On the road the car feels taught and responsive and is a joy to drive. The 1725cc engine with twin Stromberg carburetters is well mannered and performs strongly with the stainless steel exhaust making a pleasing and sporty note. Being a GT it has a removable steel hardtop as standard. There is also a mohair tonneau cover. The Alpine comes with a detailed photographic record of its restoration, V5, MoT history (it has a current certificate valid until August 2019), invoices, workshop manual, parts book and owner’s handbook. 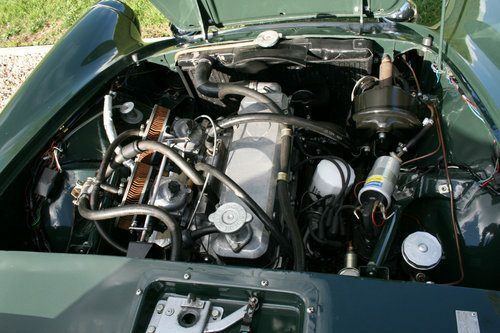 The engine presently fitted is a replacement but the original comes with the car as do replaced items such as the original oil cooler. Alpines in this condition are very hard to find. A worthy and distinctive alternative to an MG B - do not miss this one. As always we will happily take an interesting vehicle in part exchange.